As one of the largest urban school districts in Missouri, the St. Louis Public School District oversees 70 schools and 4,700 employees. For the district’s HR office, transparency and quick communication between hiring and budgeting teams is critical for efficiently allocating staffing resources to classrooms throughout the year. The district maintains over 4.5 million documents dating back to the early 1900s. To find files, staff previously had travel to a storage facility 10 miles away. This paper-intensive search and retrieval could often delay hiring decisions that require multi-department reviews. 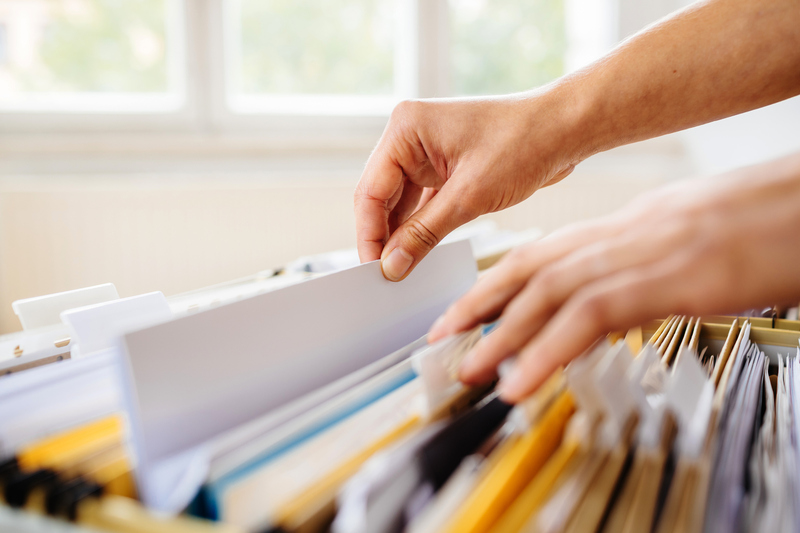 The district began using Laserfiche to digitally organize its archived and active paper storage, and quickly moved on to automate new hiring, benefits enrollment and other core HR services. Staff requisitions are now completed in hours, with all involved parties able to share information and collaborate on decisions. “Laserfiche helps everyone stay on track,” Buckley says. “We can always see and monitor where our requisitions are caught up in the process.” Instant information access also means the HR department can better service teachers and staff with timely W2s, emergency information, student transcripts and more. “Our teachers are beginning to see when they bring other records to us, not only are we able to receive that information and quickly digitize it, but we’re also able to retrieve it for them if needed in the future,” Buckley says.